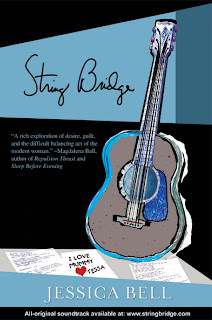 Today I'm very happy to be helping writer blogger buddy Jessica Bell promote her new book, String Bridge, and help get it on the Amazon bestseller list. 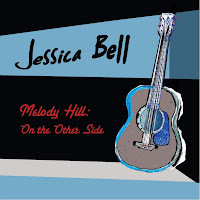 In order to get this party started, Jessica--who also happens to be a very talented singer and songwriter, is giving away her all-original soundtrack, Melody Hill: On the Other Side, written and performed by the author herself, for free! She will then email you a link to download the album at no extra cost! That song is so beautiful! Jessica is a poet and a siren! Yeah for Jessica! And her CD is awesome. Jess is awesome! Already purchased a copy and had an interview on my blog. Thanks, Liz, for stopping by with your warm support. Sales are strong - I'm excited. Hope your nephew enjoys Remy! I love this trailer! 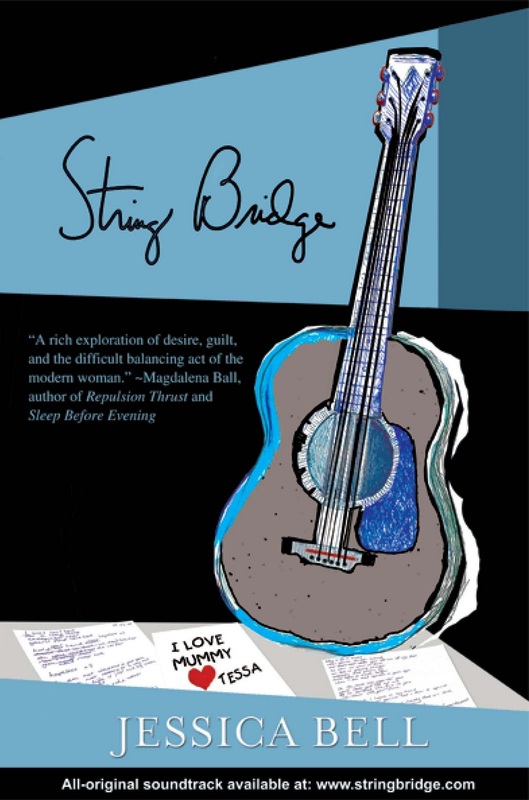 Congrats to Jessica and String Bridge sounds an awesome read! 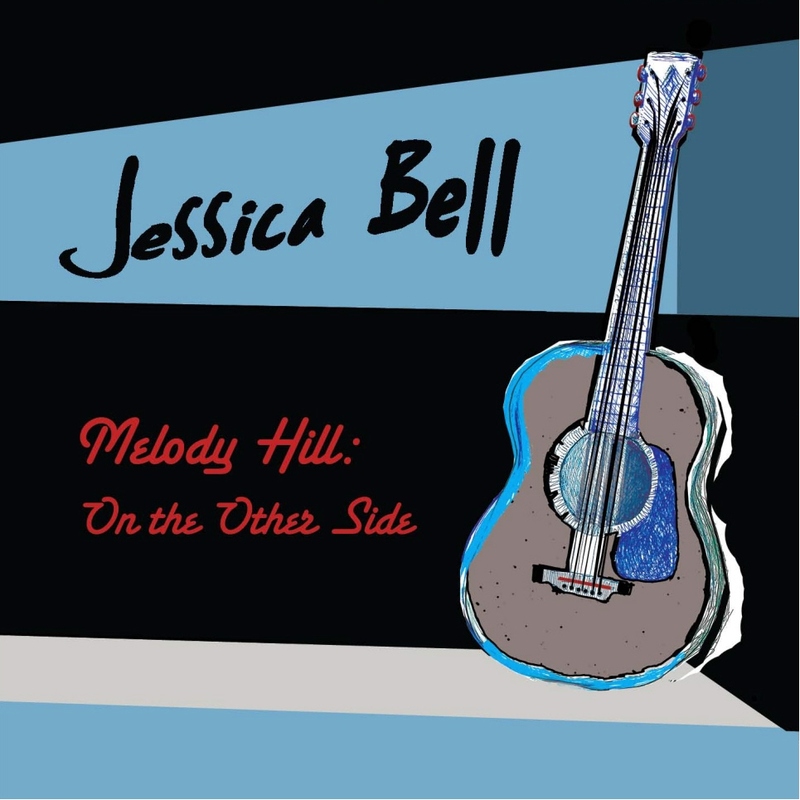 Congratulations to Jessica! String Bridge sounds so interesting!